Meet over 40 Mid-Hudson Valley artists in their studios at the Annual ArtEast Open Studio Tour. View the website or printed brochure to create your own itinerary of stops. Almost all are the artists own work spaces. 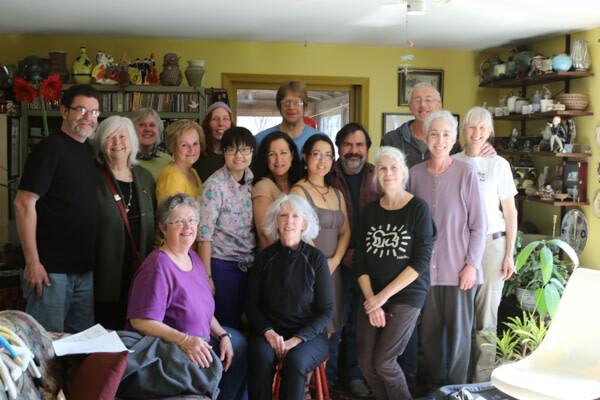 Not only will you get a chance to interact with artists in their native habitats, but you will have just cause to travel interesting rural roads and to visit unique homes and studios in the beautiful countryside of the Hudson Valley during peak foliage season. And there will be snacks.